Enjoy an Afternoon Tea in Oxford and Oxfordshire! 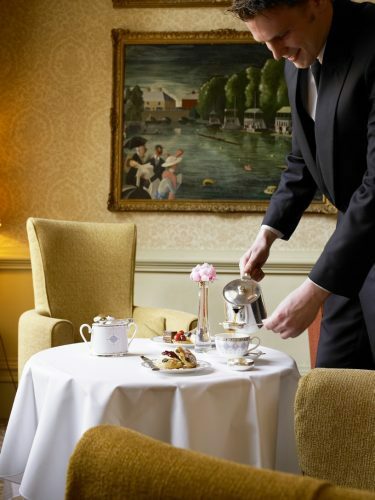 Afternoon Tea is a traditional English treat, dating back to the 1800s. 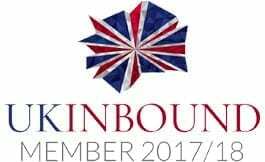 Until today this English tradition was kept alive by visitors and locals alike. 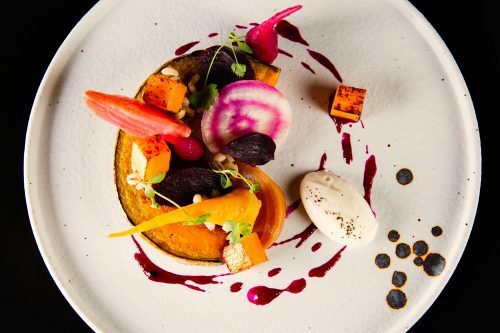 What better place to enjoy this traditional English treat than surrounded by the Oxfordshire countryside or the bustling City of dreaming spires. 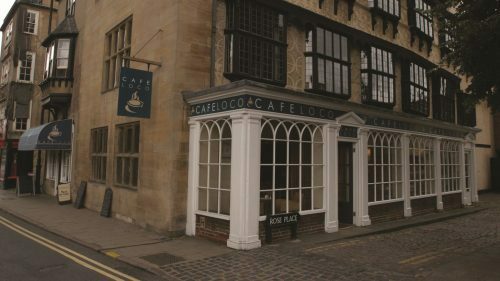 Oxfordshire has a great variety of Afternoon Teas to offer, ranging from Light Teas with scones, clotted cream and jam, at the Quod; High Tea with a selection of finger sandwiches, homemade cakes and scones, clotted cream and jam, at the Old Parsonage; to more extravagant offers such as the Mad Hatter Tea Party themed Afternoon Tea at Café Loco; or an afternoon tea served on a cruise on the Cherwell River offered by Oxford River Cruises or Vintage Days Out. 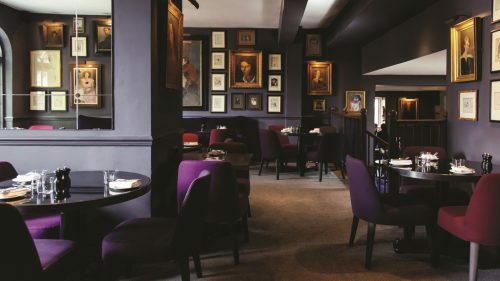 To enjoy one of the most exclusive Afternoon Teas in Oxford, visit the Mcdonald Randolph and enjoy their freshly brewed tea, delicious scones and clotted cream or treat yourself to a glass of champagne. 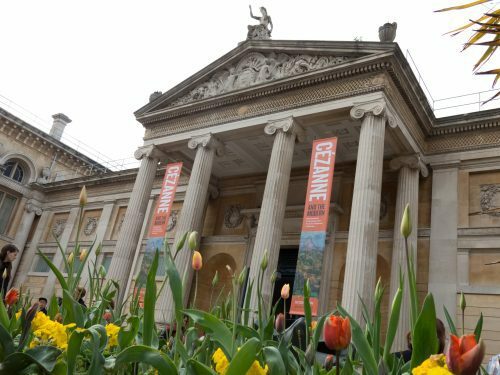 If you are looking for a unique location, why not enjoy an Afternoon Tea in the Ashmolean Museum, one of the oldest public museums in Oxford, or at the Malmaison Oxford, surrounded by the authentic charm of a castle courtyard. 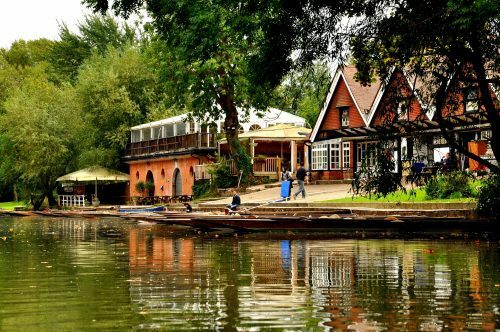 For those of you looking for an Afternoon Tea in a beautiful natural setting with a view unto the River Cherwell, the Cherwell Boathouse is a great choice. Another special place with a quintessentially English setting is the De Vere Oxford Thames. Join them for a delicious afternoon tea in the River Room Restaurant and Conservatory and relax alongside river views. When visiting one of the magnificent parks and gardens around the Oxfordshire countryside, why not stop for a traditional Afternoon Tea. Enjoy a delicious champagne afternoon tea at the Orangery Restaurant at Blenheim Palace, with a spectacular view over the parks and gardens; taste a Cream Tea in the beautiful settings of Waterperry Gardens. Find more places to enjoy an Afternoon Tea in Oxfordshire below.